The cross country season just got better. We are boosting the 2019 season by partnering with Denton Guyer to throw an all out cross country festival. On September 14, 2019, be prepared for some outstanding and competitive running and a cross country meet experience like no other. All elementary, middle school, and high school athletes are welcome to compete. There will be a seeded race in each division for both girls and boys (Silver). 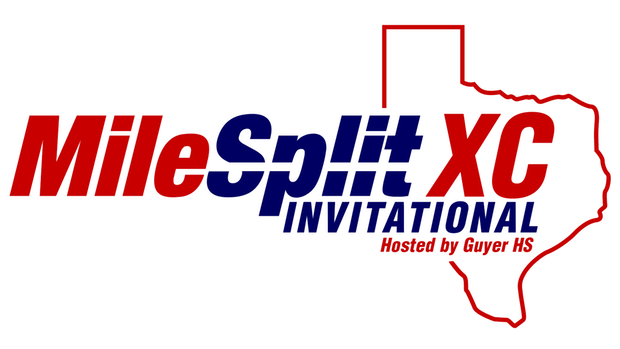 With fast performances, music on the infield, spontaneous contests and prizes -- the MileSplit XC Invitational is an event you will want to be part of and it will leave you feeling the passion of the sport of Cross Country. We can't wait to see history be made this September. Hope to see you there!